A resume serves as a snapshot of your past experience, education and skills you’ve picked up. 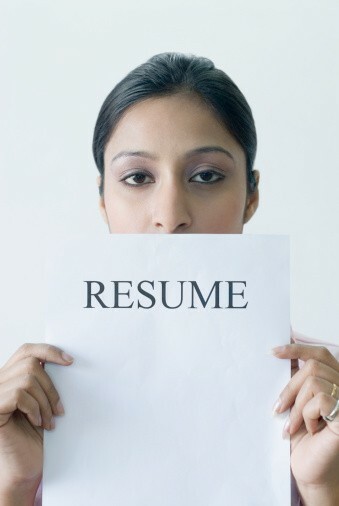 Resumes serve as an important link when you apply for a job. Employers will often reject or interview applicants solely because of their resume. With an effective resume, you can be on your way to a fulfilling career as a retail banker. Here on 4 tips on how you can create a resume for a retail banker position. 1. Make a list of the skills that your retail job would require in this job. Delve into the specific skills you would need to develop such as communication, teamwork, customer service, organisation and delegation of work. 2. For each listed skill, elaborate and share two examples clearly to demonstrate the use of that skill such as helping to put together a schedule and the average number of customers you deal with. Showcase your understanding and ensure that you reflect an in-depth understanding of Mathematics and Financial principles in order to keep revenues high. With strong financial knowledge, you can gear yourself to improve the profitability of the bank you will work for and also serve clients more effectively. 3. Organise your list with the most impressive and relevant skills first and then state the rest. 4. Pay special attention to passive verbs and replace them with active verbs as you describe yourself in your resume. Give references to explain how you supervise your team in the retail job that you are assigned to. With your resume created, you are one step closer to getting your ideal job as a retail banker. Check out more tips on how you can get your resume and cover letter sorted out for a successful placement into your career at Interview Tips.